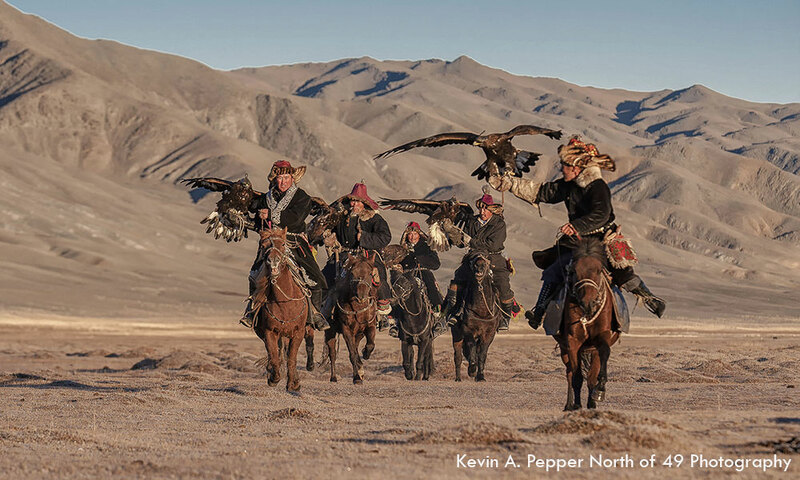 According to photographer Kevin A. Pepper from Canada, “You can learn about the culture, live with the nomadic people and capture traditions that date back as far as 1200 years in Mongolia”. He is an professional photographer and leads small group to Mongolia do photo workshops in the Western Mongolia, Central Mongolia. He’s planning to do photo workshop through Northern Mongolia and meet with Tsaatan – Reindeer riders and capture their nomadic way of lifestyle. “During our stay with these nomadic people you will have the opportunity to talk to them, learn from them and photograph them in their environment to capture something most people only read about in Nat Geo or Life, and experience something most people don’t even know exists.” he noted on his website. 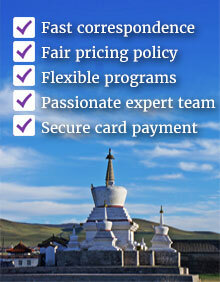 You can join with his tour to Mongolia in 2016 and we’re happy to meet you in Mongolia.